Its Now the 28th of july and Nintendo have finally released thier larger screened 3DS Console called the 3DS XL in Europe or 3DS LL in Japan. Our friends in the USA will have to wait till Mid August. 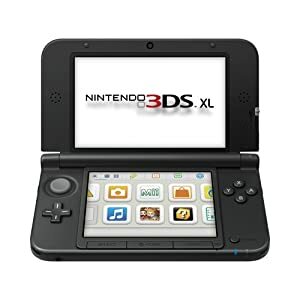 The New 3DS XL also features the least reflective handheld screen in Nintendo history, and that's thanks to an additionalanti-glare treatment that's been applied to its LCD screens, Reflectivity on the Nintendo 3DS was about 12%, but its been decreased now to about 3%.